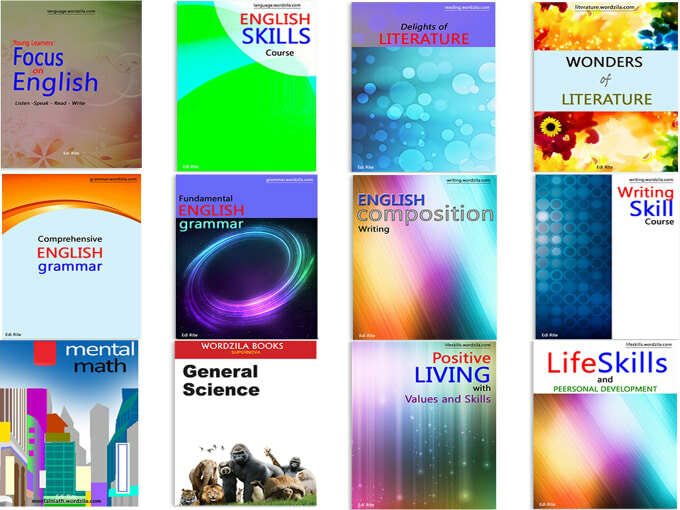 What is the conditional type II? 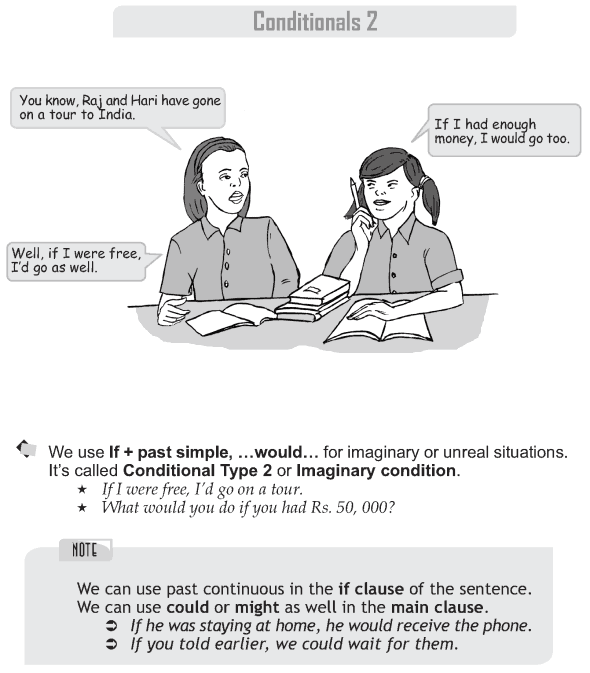 What tenses can be used in the if clause of imaginary conditions? When do we use an imaginary condition? We use If + past simple, .would. for imaginary or unreal situations. It’s called Conditional Type 2 or Imaginary condition. We can use past continuous in the if clause of the sentence. We can use could or might as well in the main clause.